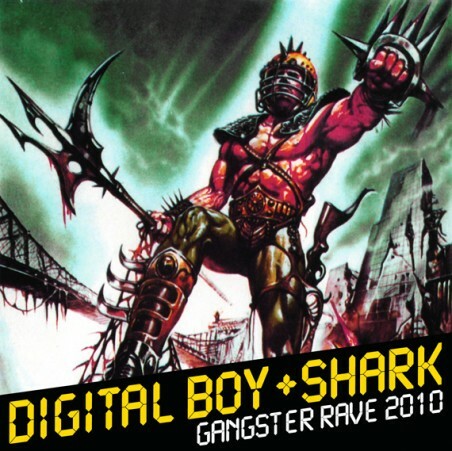 Digital Boy + Shark DigitalboyDigitalboy reminds me of my beautiful youth. 1995, I was young, I heard the music of my cousin. It was a hybrid music, a mix strange and exciting. He was listening Thunderdome & Supreme NTM.